Most of the people don’t have clear idea how to run C program in Linux. 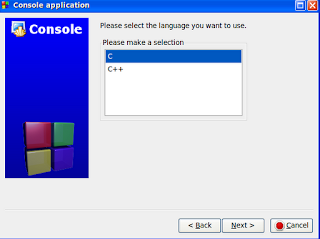 Today i will discuss how to run c program in linux. My development mechine is latest ubuntu 14.04. we have to install codeblocks. From the dashboard open Codeblocks. 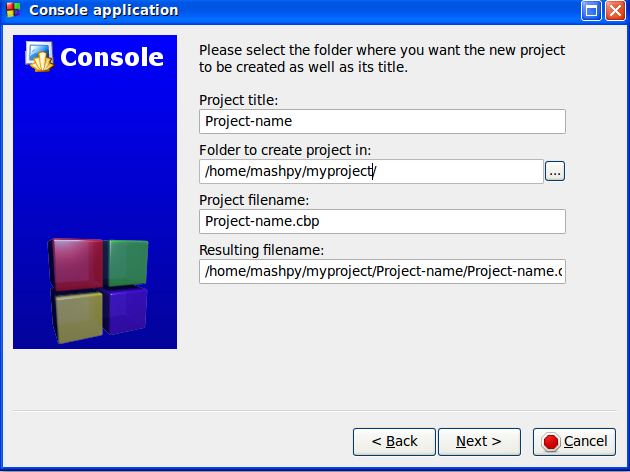 Then creat a new project – go- next- console application- go- c – next – project title – Project directory – Next – Finish. 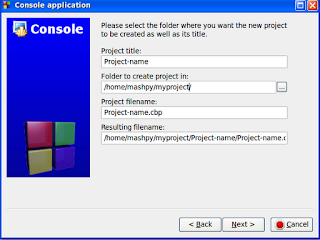 Here you must select the project folder in home directory. If you put it in another directory it will not work. Double click on the left side Source-main.c . Now write your code on the right side. Now save and compile. 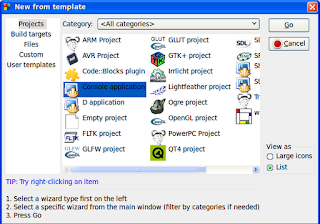 You can save it using CTRL+S and you can compile with F9 button. 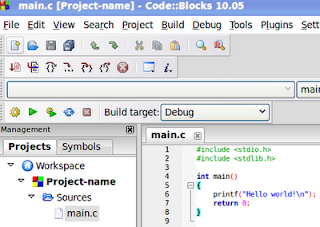 You may know no need to use clrscr() function in codeblocks. By this process, You can run C and C++ program in Linux.